The first ever abstract composition in the West first appeared at the end of the 19th century. The Russian artist Wassily Kandinsky is described as the first abstractionist, although we cannot forget the work of one Hilma af Klint as well. Both of them were the ones to radically break with the traditional representational canons and plunge into an entirely new visual language. Ever since, there were various artists exploring the limits of the two-dimensionality, the domains of color palette and interplay of various painterly elements, and some of them are still exploiting the similar issues but with a sudden twist. 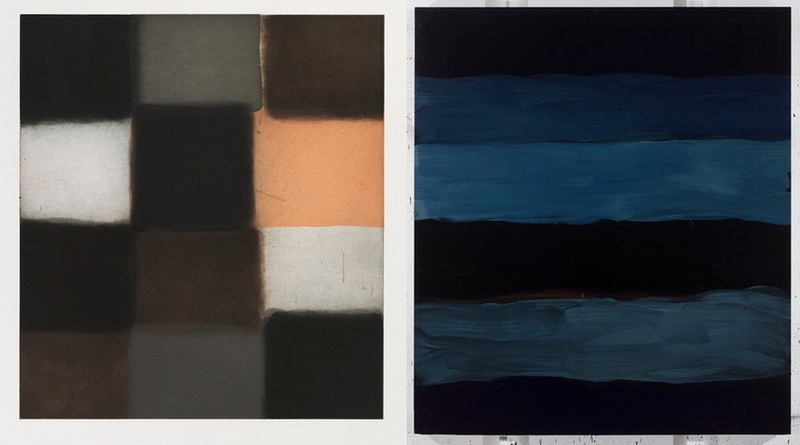 Such is the case with the Irish-born, American-based contemporary artist Sean Scully, and recently, he produced a series inspired by another artist – the iconic painter, JMW Turner. Those works will be displayed on his solo exhibition at the National Gallery. 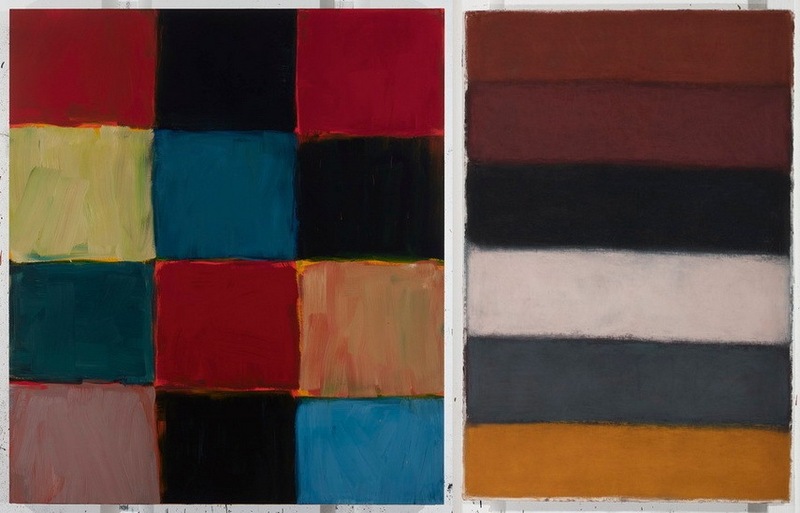 The artistic practice of Sean Scully can be best understood if described in the context of abstraction (European and American experiences) and is reminiscent of the Color Field and Hard-edge painting. For more than three decades, this prolific figure has been expressing himself through printmaking, watercolors, and sculpture, but he is best known for grandiose paintings featuring colorful grids, stripes or blocks. Sean Scully is an abstract painter and while at first, it might seem strange to be showing his work in a collection of representational paintings, his sensuously painted bands of vibrant color carry evocations of the gentle swell of the sea or of the night sky or the appearance of fabrics wrapped around the human body. This exhibition of Scully’s paintings, pastels, and prints with their deep connections to the traditions of Western painting, will allow visitors to see how the work of one the finest painters working today, emerges from the past. At the same time, Scully’s work enables us to appreciate the hidden abstraction in the work of great artists of the past, not least Turner, whose pioneering work has often been seen as anticipating the great abstract painters of the last century. 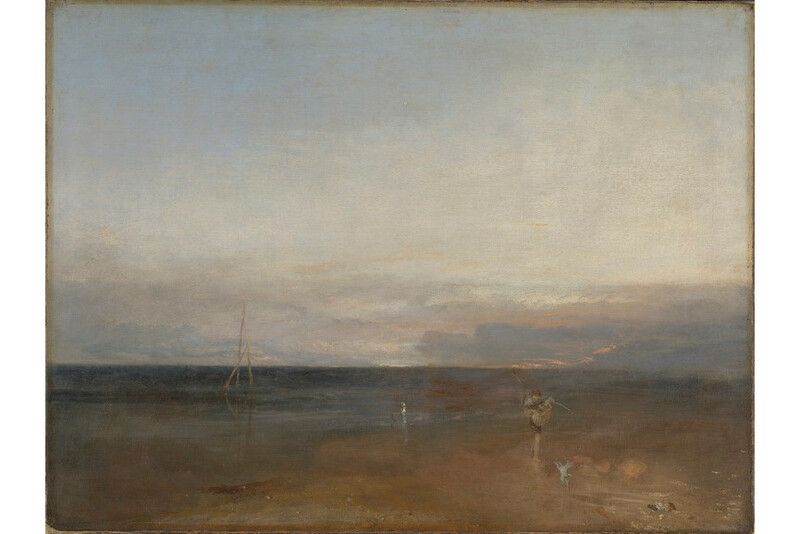 Turner’s painting will open the exhibition since it is Scully’s continued point of departure. Namely, the artist became deeply inspired by it after he was approached by the National Gallery, on the account of the successful exhibition at the Venice Biennale in 2015. 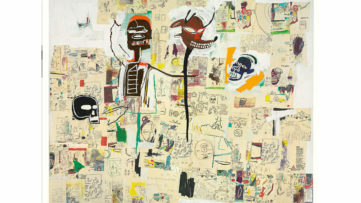 A selection of recently produced large-scale paintings including his famous Landline paintings, and works on paper, will further show Scully’s distinctive approach to painting. 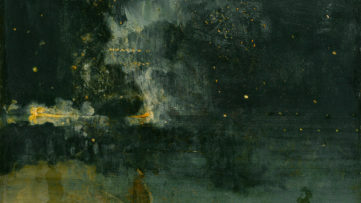 Namely, the Landline series encompasses the artists recurring interest in the meeting points of land, sea, and air, the rhythm of the ocean and the ever-changing horizon, so the works Landline Pool (2018) and Landline Star (2017) (a painting whose title evokes the star found in Turner’s painting) will illustrate that best. In 2016, Scully started painting on aluminum and copper, so latest works are done in that manner such as Robe Blue Blue Durrow (2018), which refers to the seventh-century “Book of Durrow” from Scully’s native Ireland, as well as Human 3 (2018), inspired by the New York subway, will also be on display. The upcoming exhibition will definitely demonstrate Scully’s interaction with the collection and the exploration of new possibilities; it is part of the Gallery’s Modern and Contemporary Program for 2018–19. 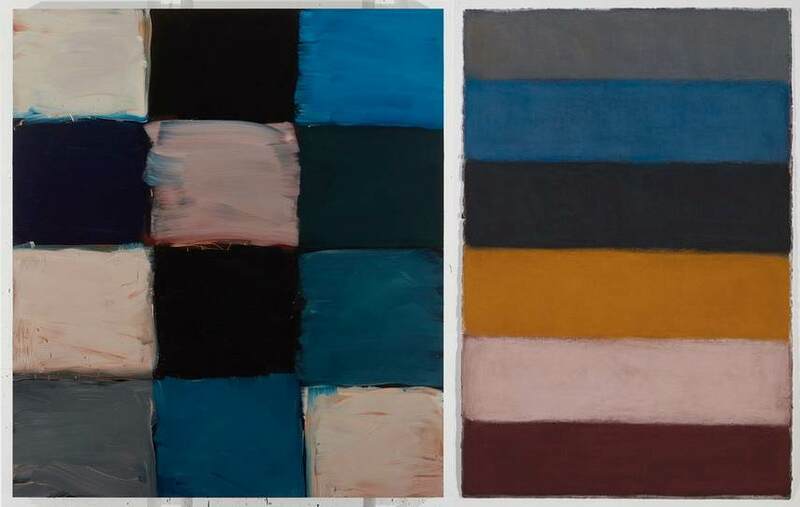 Sea Star: Sean Scully will be on display at the National Gallery in London from 13 April until 11 August 2019. 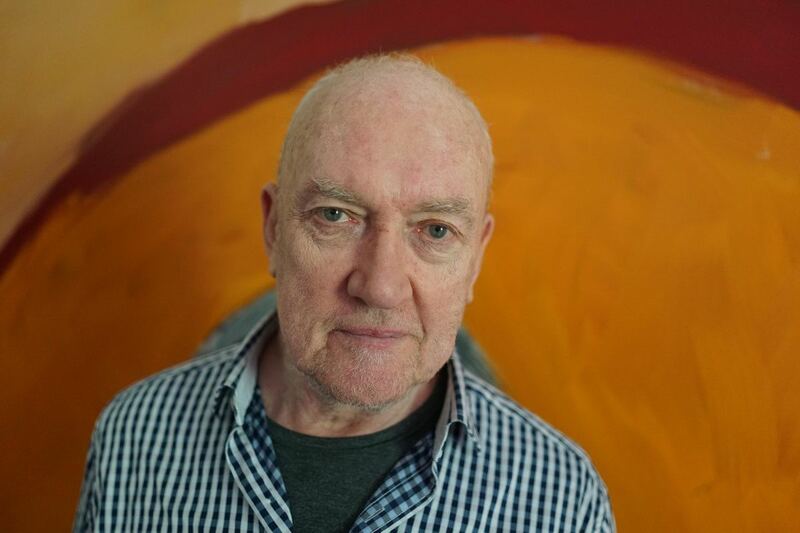 Featured image: Portrait of Sean Scully, 2018, Photo: Liliane Tomasko; Joseph Mallord William Turner – The Evening Star, about 1830. Oil on canvas, 91.1 x 122.6 cm. Turner Bequest, 1856 © The National Gallery London. 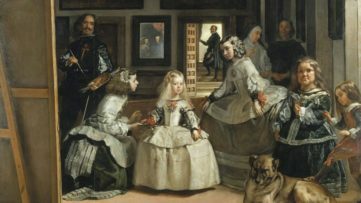 All images courtesy The National Gallery.